I’m knitting a jumper from the DROPS Design Ginny pattern. 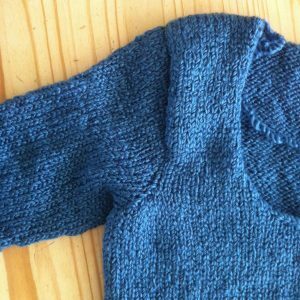 I had a feeling the tops of the sleeves were going to be narrower than the armholes on the main body of the jumper, and this has proved correct. 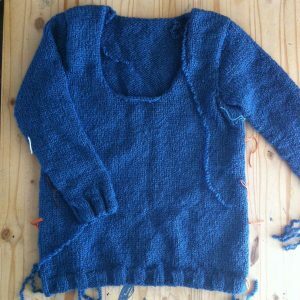 I didn’t want to change the sleeves, however, as they are perfect: it’s the main body of the jumper that is still rather on the big side and there’s no way I’m starting that again. So I’ve set the sleeves in, and you can clearly see the resulting bulges, which I’ve tried to keep to under the arms where hopefully they won’t be too noticeable if I do decide I can appear in public in this thing. This is why we do prototypes, after all. 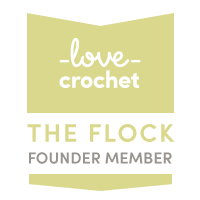 It’s something to do with the fact I’m using the stitch count for one size, but the measurements from another size, I think, which has lead to the problem. I definitely think the ribbing at the hem would look better deeper to match the ribbing at the cuffs, and maybe in a 3×2 rib rather than 3×3. Knowing it looks rather worse than I was hoping (I was never hoping it would look good) makes it harder to motivate myself to finish it, but I’m going to force myself to press on. Ever though the weather is warming up (wonderful to see all the signs of spring here now!) I still need a jumper, and it’ll be absolutely fine under a coat to hide the bulges!